Located in West Yarmouth, MA, just North of Lewis Bay and the Nantucket Sound . 2 miles from Hyannis 3 miles from Barnstable Airport Otis Air Force Base 23 miles. 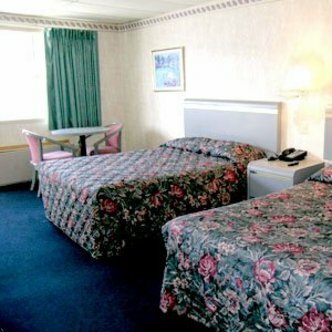 During your stay at Castle Dawn Motel West Yarmouth, a Magnuson Hotels affiliate, enjoy beach combing, swimming, shopping, fishing and whale watching. . Sight seeing boats and ferries can take you to Martha's Vineyard and Nantucket Islands. Stay and experience the true spirit of Cape Cod.